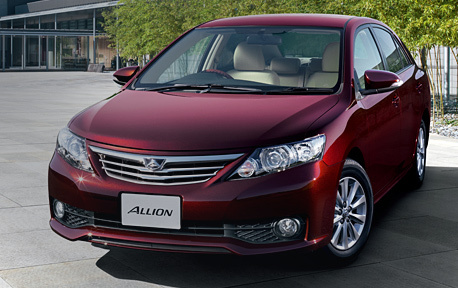 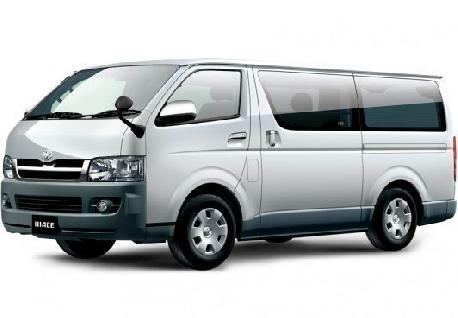 Visit sought after destinations in the isle with Online Rent Car, a leading provider of van rent Sri Lanka. 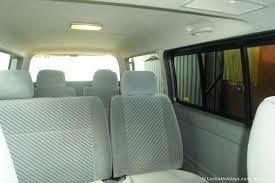 Rent a Toyota Hiace KDH220 /222 & travel in comfort with your group. 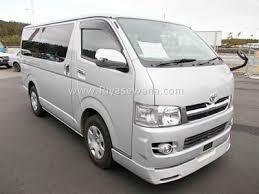 Toyota hiace at Casons rent a car, van rent sri lanka, Casons car rentals in sri lanka, toyota hiace for hire, mini coach rentals, van renting with drivers, sri lanka.